Instagram account with a huge follower base can now directly apply for account verification via a form. For this, they need to go to Settings, tap on request verification and provide the required details. Instagram has also rolled out general security improvement with the About this Account feature. This feature will let users of prominent accounts know about when was the account created, its physical location, change in username over the past year, and the advertisements the account runs. Xiaomi rolled out the stable Android Oreo update for Redmi Note 5. The device, which is sold as Redmi 5 Plus in China, runs Android 7.1.2 Nougat out-of-the-box. The update brings MIUI 9.6.5.5.0 to the Redmi Note 5 which is based on Andoid 8.1 Oreo. Also, according to recent leaks, Xiaomi might launch its Redmi Note 6 Pro sometime soon, with prices ranging from EUR 200 to 250. Xiaomi's POCO F1 went on sale for the first time in India today. 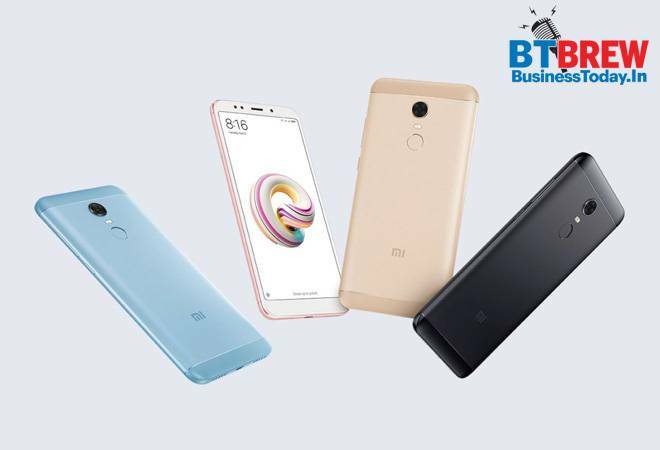 Four variants of the device with prices ranging from Rs 20,999 to 29,999 were available on Flipkart and Xiaomi's own website. The device runs Snapdragon 845, with up to 8GB of RAM and 256GB of internal storage. The POCO F1 will now be available via flash sale on September 5 on the same platforms as today.